DESCRIPTION 5 Quarters in a block 4 miles north of Bawlf; Total 790 Acres +/- 670 +/- Cultivated; Beautiful Custom built home in 2003; 2331sq/ft 2 story home; 5 bedrooms; 3 car attached garage; 60x152 Cold storage; 24x30 Heated Shop; approx 12000 bushels grain storage. 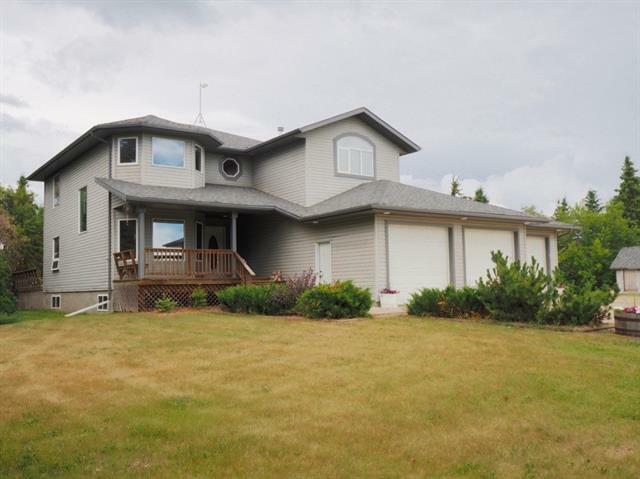 Home for sale at Rural Camrose County, Alberts T0B 0J0. Description: The home at Rural Camrose County, Alberta T0B 0J0 with the MLS® Number C4225965 is currently listed at $3,700,000.